Virginia has extended its data center economic incentives through 2035, ensuring that one of the industry’s major markets will remain competitive amid rising demand for large data center campuses. Virginia’s existing incentives were scheduled to expire in June 2020. 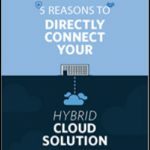 Extending the incentives, which offer exemptions for sales and use taxes for data center companies that invest more than $150 million in computer equipment and software, will help Virginia keep pace in an increasingly competitive environment for large data center projects. 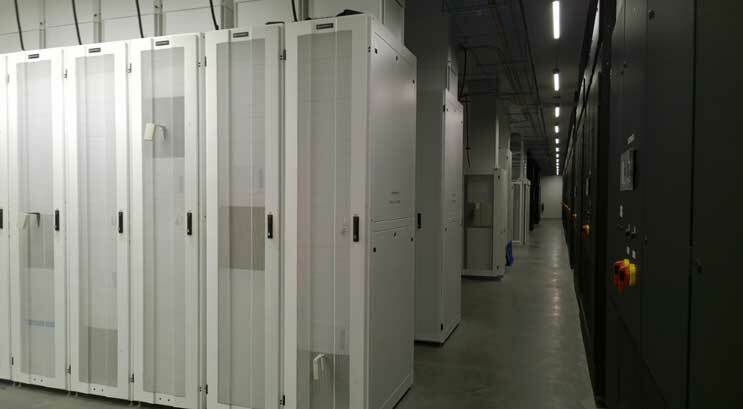 Although Virginia’s incentives were more than four years from expiration, data center providers and economic development officials can now provide long-term visibility into operating costs in the state. 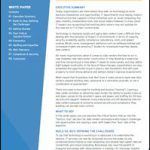 Data center companies evaluate operating costs over the life of a project, which could be 10 to 20 years or longer. Without an extension, Virginia might find itself at a disadvantage to rival states offering incentives with a longer time horizon. Virginia officials introduced incentives in 2009, after Apple cited tax breaks a key factor in its choice of North Carolina over Virginia for a data center campus. Ar the time, just seven states offered incentives for data centers. Today there are 27 states offering incentives to data center operators, including seven states that introduced tax breaks in 2015. Northern Virginia is perhaps the most connected piece of Internet real estate in the United States, housing servers for Facebook, Amazon Web Services, Google, Microsoft, Rackspace and about 2,900 other technology companies. Loudoun County is home to more than 60 data centers, with 6 million square feet of data center space and another 3 million square feet under development. 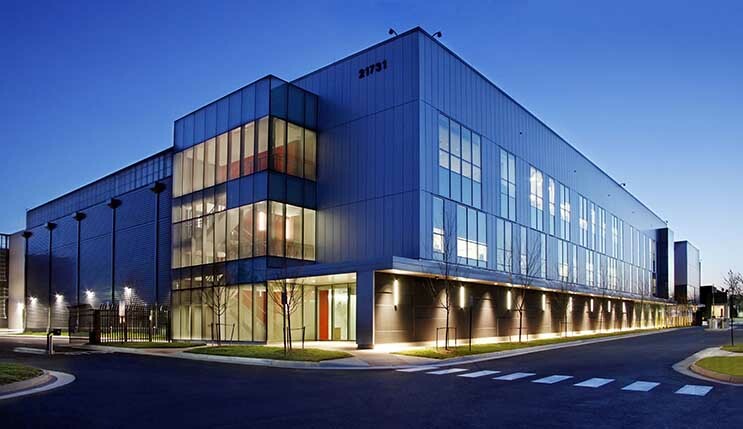 Nearby Prince William County says it hosts an additional 2 million square feet of data centers. The incentive package had been championed by the Northern Virginia Technology Council, which cited the industry’s strong impact in Loudoun and Prince William counties. The extension of the incentives was welcomed by the region’s data center providers, including DuPont Fabros Technology, which along with its tenants has invested more than $1.5 billion in its Ashburn campus over the past seven years. 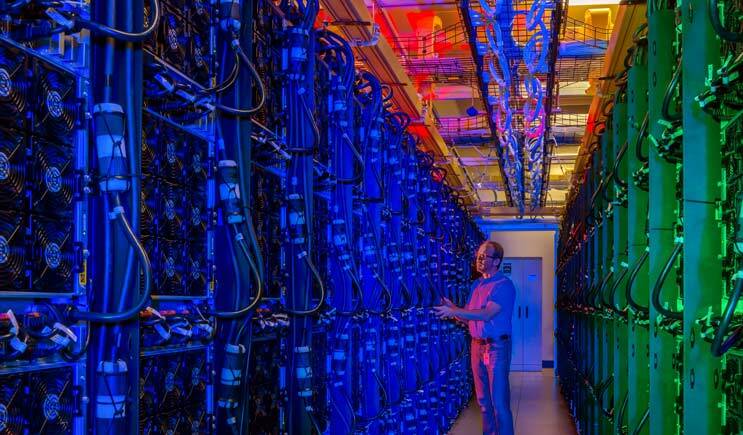 The data center industry employed 12,533 workers in Virginia in 2014, according to an economic impact study by study by Mangum Economics, a Richmond-based research firm, with an average annual income of $105,942 per year. Mangum also said Virginia has seen a strong return on its investment in data center incentives, particularly in northern Virginia. For every dollar in in county expenditures, the data center sector provided approximately $9.50 in tax revenue to Loudoun County, and approximately $4.30 in tax revenue to Prince William County, the study concluded. State officials hope that the continued growth of cloud computing will boost data center investment in other parts of the state. The most notable projects to date outside northern Virginia have been Microsoft’s $1.7 billion investment in a data center in Boydton in southern Virginia, and QTS Realty’s large data center campus near Richmond.